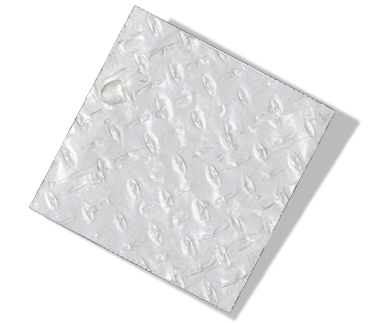 AlloAid Amniotic Tissue is the placental tissue that surrounds and protects the fetus during development in utero.  The properties of amnion that benefit the fetus also make it an effective material for protecting a wide variety of wounds, while at the same time creating an environment conducive to the regeneration of healthy tissue. 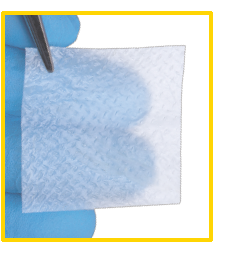 Repurposing this versatile tissue to improve outcomes in wound management is supported by studies in published literature which describes its successful and safe clinical use. Amniotic Tissue consists primarily of fibrillar and membranous collagens, elastin, and a mix of growth factors and cytokines that provide the properties unique to placental tissues.